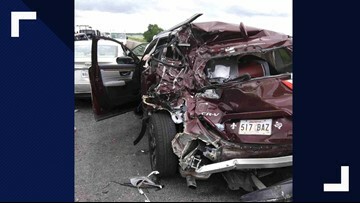 The crash claimed the life of a Woodville man and injured several others. 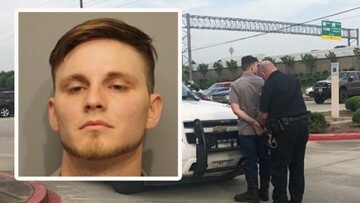 "I was shocked really," Bee Wade said. "When I drove up I was like, is that really happening?" 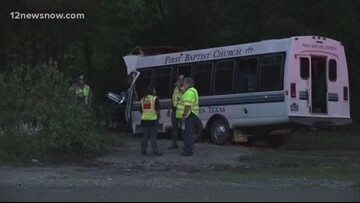 The crash left one man dead and injured several people, including six children. 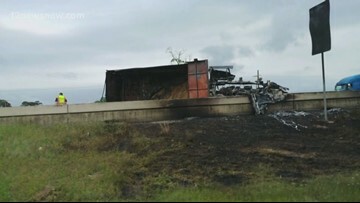 The west bound lanes of the interstate were shut down for more than nine hours after the wreck. 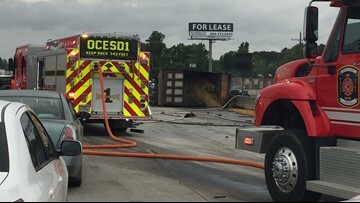 The wreck closed the westbound lanes for more than an hour. 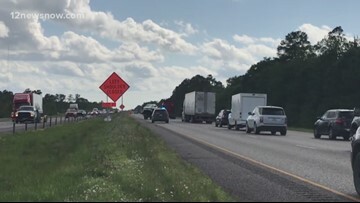 The wreck closed I-10 westbound near Taylor's Bayou for over an hour. 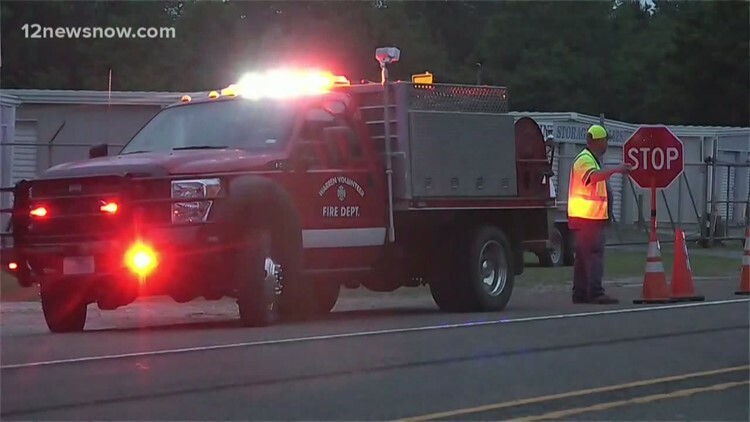 DPS was called to a wreck on U.S. 69 north of Warren around 5:30 on Wednesday. 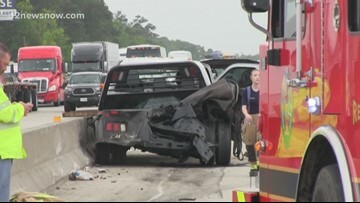 A Port Arthur man was driving the dump truck when it collided with a Ford flatbed truck. 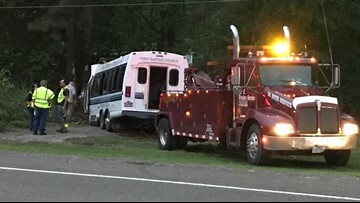 There were nine people on the bus, including six children. 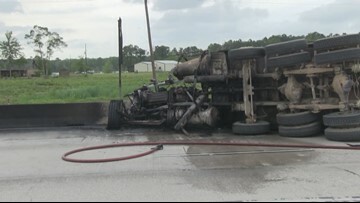 The wreck closed eastbound and westbound traffic on Wednesday afternoon.